The five-star Kuzuko Lodge sits high upon a hill overlooking the Eastern Cape Karoo in a private section of the malaria-free Addo Elephant National Park. After your game drive, be pampered and rejuvenated at Kuzuko’s Wellness Centre. 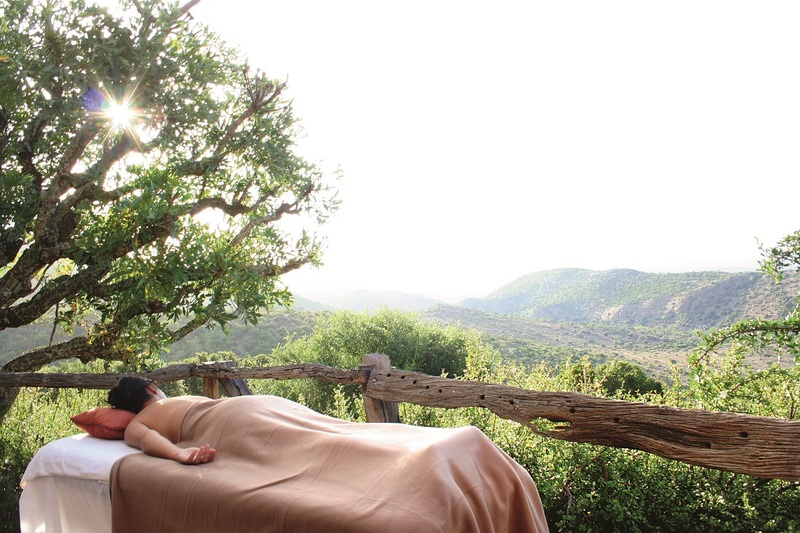 Indulge in a massage at the centre while enjoying the view of the Big Five reserve below, or choose from special offers for couples and tailor-made in-chalet packages. Cost: Massages of between 20 and 90 minutes range from R200 to R1,000. Facials range from R350 to R550. Pedicures from R250 to R400. There’s even a kids’ menu with treatments ranging from R50 to R300. Glide through the air surrounded by breathtaking Cape fynbos panoramas and mountainscapes only an hour’s drive from Cape Town. 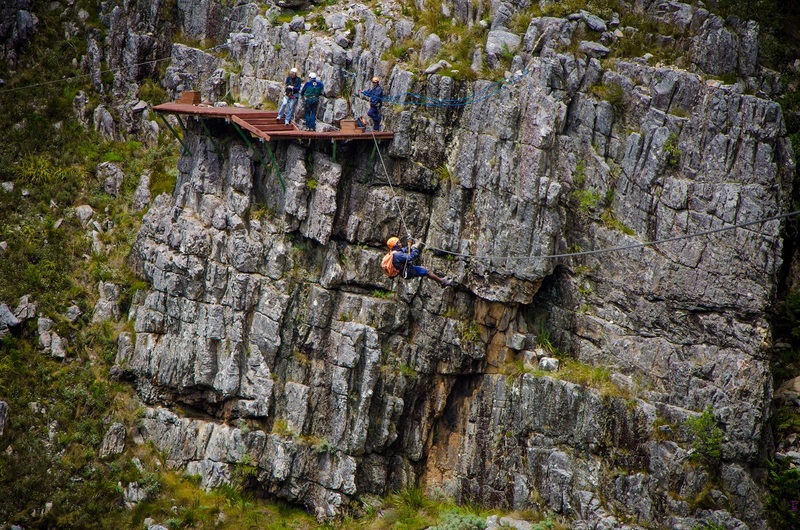 Located in the Elgin Valley near Grabouw, the Cape Canopy Tour scales the rugged Hottentots Holland mountains. It was in second spot on the Lonely Planet list of the world’s hottest new tourism experiences for 2015. Cost: R695 per person, Wild Card members receive a R40 discount (R655 per person). Price includes a light lunch, rain gear if needed, 4×4 transfer and a fully guided trip (11 slides and a swing bridge). Perched on sprawling green lawns, Melkkamer Manor House is the perfect destination for discerning guests seeking the privacy of sole-use villa accommodation. This beautiful and remote 1907 Edwardian homestead has four magnifi cently appointed, en-suite bedrooms. You could self-cater but why not opt for a fully catered break and enjoy the luxury of a personal, on-site chef providing delicious meals. 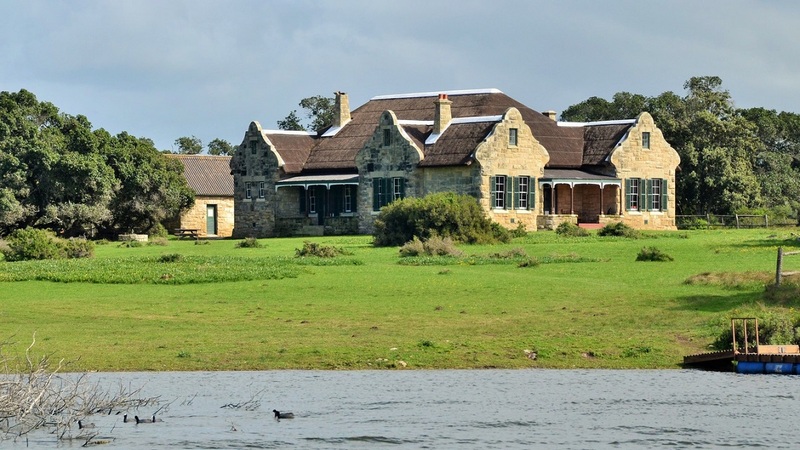 Cost: R9,600 for the manor house sleeping eight, breakfast R110 a person, dinner R245 a person. 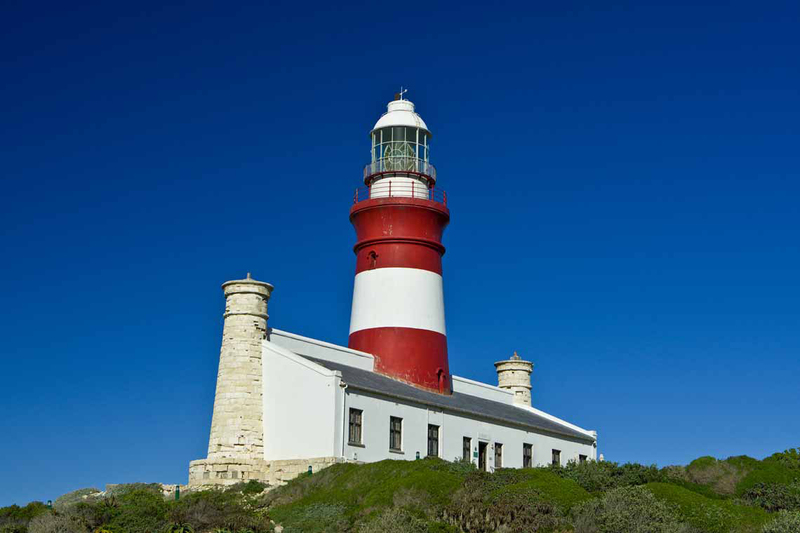 The maritime history of the Cape of Storms becomes tangible at the Cape Agulhas lighthouse. Dating back to 1848, it was the second lighthouse to be built in South Africa and today is a national monument. Inside you’ll fi nd the Lighthouse Museum as well as the Cape Agulhas Tourism Office and a curio shop. For a small fee, you can climb right up to the top of the lighthouse. It’s a setting worthy of capturing any explorer’s imagination. Cost: Entry to Lighthouse Museum R15 adults, R7.50 children under 11. 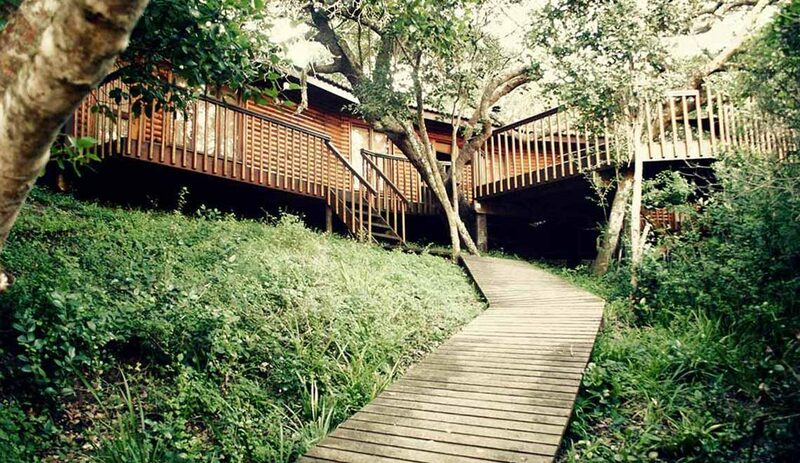 Accommodation: Chalets from R1,060 for two people or R1,965 for four.